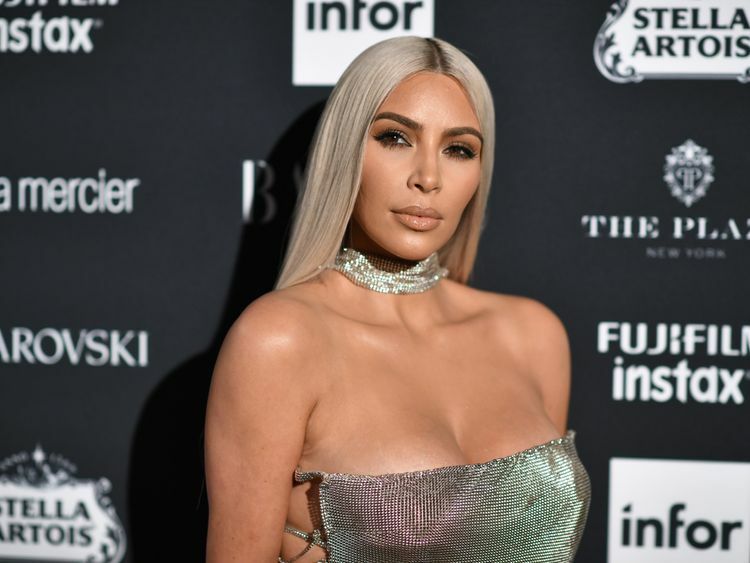 A French court has charged an 11th suspect over the gunpoint robbery of Kim Kardashian West in 2016. The 28-year-old man, who has not been named, has been charged with armed robbery, criminal conspiracy and holding the US reality TV star against her will in a Paris apartment. A judicial official said the suspect was detained on Tuesday, before meeting with an investigative judge who filed preliminary charges on Friday.Robbers made off with jewels reported to be worth €9m (€7.8m) during the 3am raid in October 2016.The loot included Kardashian West's €4m (€3.5m) engagement ring.Kardashian West was staying in the French capital for Paris Fashion Week when five men wearing ski masks and dressed as police officers broke into her apartment.The robbers tied her up and gagged her before locking her in the bathroom. The reality TV star, who is married to hip hop artist Kanye West, later revealed she begged for her life during the raid.The robbers were let into the building near the historic Madeleine Church after threatening the concierge.The violent raid was the biggest of a single person in France for 20 years.One of the robbers, who fled the scene on a bicycle, dropped a diamond-encrusted cross worth €30,000 (€26,000).The item was found by a passerby a few hours later. The cross remains the only piece to be recovered from the multi-million pound heist.Aomar Ait Khedache, the suspected ringleader, told investigators he had struggled to find a buyer for Kardashian West's 18.88 carat ring.He said it was too recognisable, with the reality star having flaunted it on Instagram, and so he gave it to an unidentified third party. 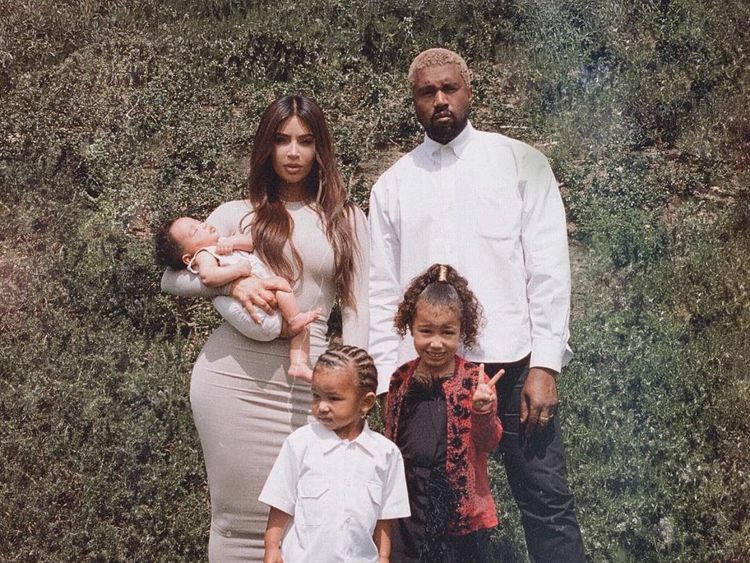 Kardashian West took a three month break from social media after the heist.The police believe part of the loot was sold in Belgium.Officers had arrested 16 people by January 2017 as they investigated the high profile robbery.French media reported that DNA traces picked up off the tape used to tie Kardashian West up had led them to the suspects.The broadcaster LCI alleged the burglars included "old figures of the French mob and organised crime".Kanye West cut short a concert in the US following the raid. He was heard saying on stage: "I'm sorry, I have a family emergency. I have to stop the show".It is unclear when the charged suspects will go on trial.